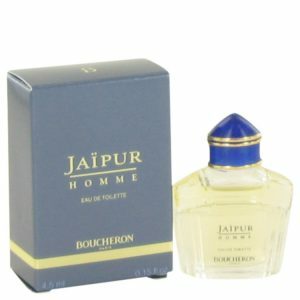 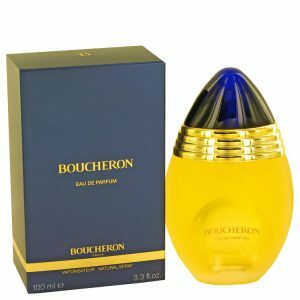 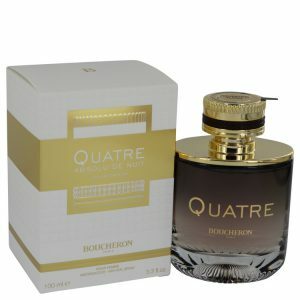 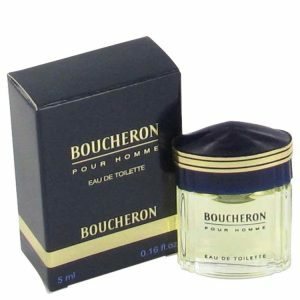 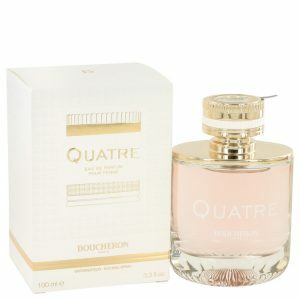 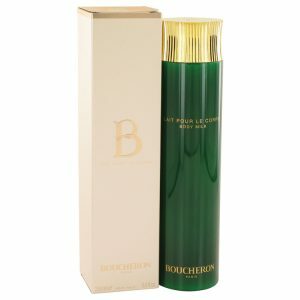 Make your presence known immediately with Boucheron Eau Legere created by Boucheron. 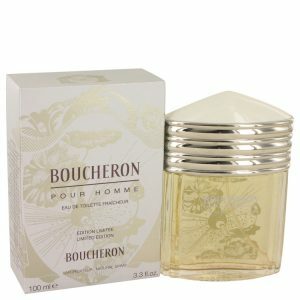 This 2005 fragrance combines the enthralling notes of orange blossom, lily-of-the-valley, mandarin and bergamot for an uplifting smell that improves your mood during the day. 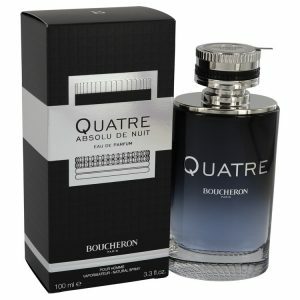 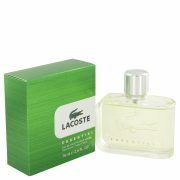 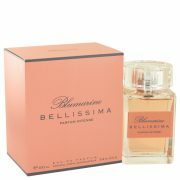 The long-lasting scent that this fragrance gives off eliminates the need for reapplication at the end of the day.